What Is a QSEHRA? 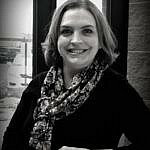 | WEX Inc.
We know, there are far too many acronyms in healthcare, but QSEHRA is an important one! And since it’s on the newer side, it’s led more than a few people straight to the Google search bar. QSEHRA stands for “Qualified Small Employer Health Reimbursement Arrangement” (HR 5447). Also known as “a small business HRA,” it’s becoming a popular employee health coverage option that was established and signed into law in December 2016 as part of the 21st Century Cures Act. QSEHRAs have effectively provided small business owners with smarter healthcare options with less overhead and more cost effectiveness. These plans are designed to assist employees with insurance premiums from a plan of their choosing, and in some cases, the HRA will also cover other medical expenses. It’s a great option for small employers: employers set the amount that they can afford to provide employees (as long as it falls within the legal limits) and employees are reimbursed for the expenses the plan allows for. Employers who offer QSHRAs must have fewer than 50 full-time employees and must not offer traditional employer-sponsored group health offerings (including dental or vision) to any of its employees. With its Notice 2017-67, the IRS issued further guidance on QSEHRAs, including the rules and requirements for providing a QSEHRA, the tax consequences of the arrangement and the requirements for providing employees with written notice of the arrangement. Public comments on the IRS’s guidance were accepted through Jan. 19. The notice also established that the deadline to submit initial notices for 2017 QSEHRAs and 2018 QSEHRA plans beginning Jan. 1, 2018, is Feb. 19, 2018. 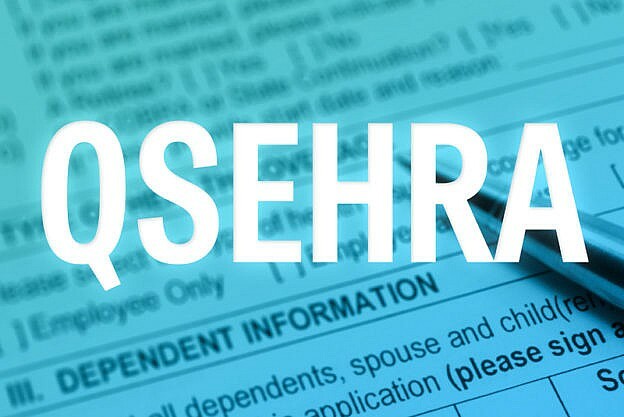 To learn more about QSEHRAs and the QSEHRA-related guidance issued by the IRS, review our post here.